In search of a new favorite German restaurant? Hoodline crunched the numbers to find the top German spots around Chicago, using both Yelp data and our own secret sauce to produce a ranked list of where to meet your needs for schnitzel, sausage, soft Bavarian pretzels and more. Topping the list is Laschet's Inn. 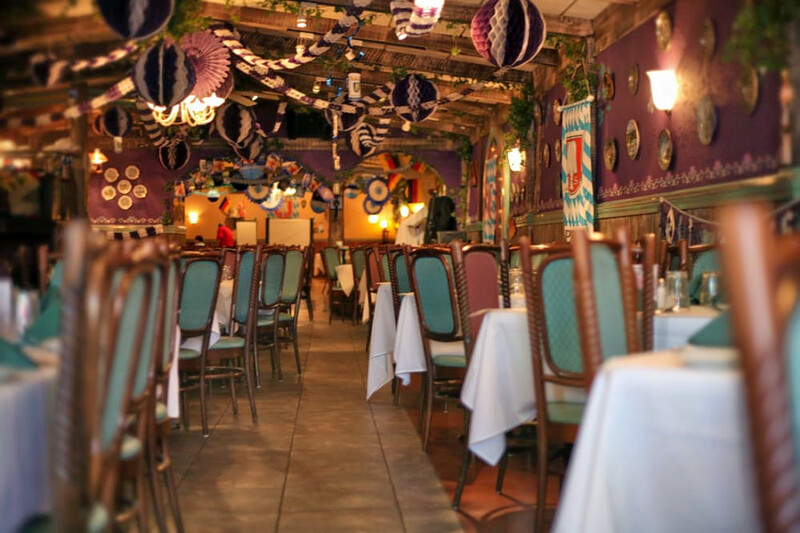 Located at 2119 W. Irving Park Road (between Hamilton and Hoyne avenues) in North Center, it is the highest rated German restaurant in Chicago, boasting 4.5 stars out of 455 reviews on Yelp. 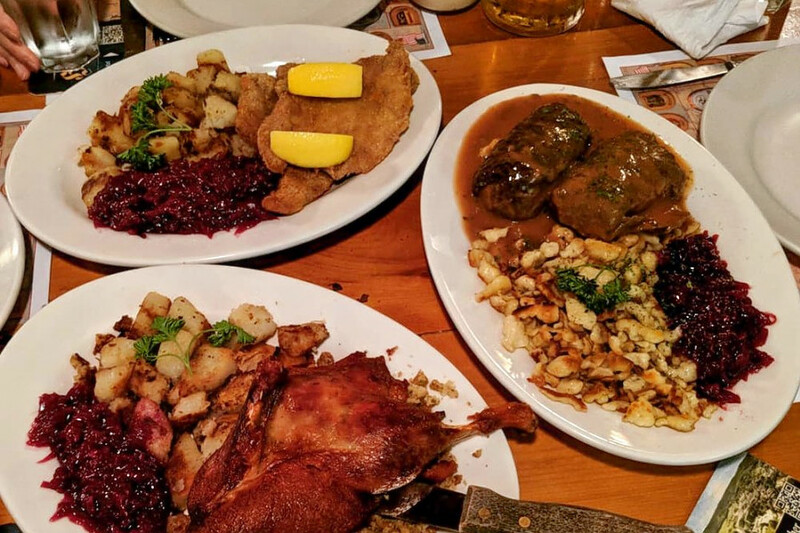 Fans of this German tavern come to enjoy favorites like the sausage platter, roasted pork shank special, sauerkraut, creamed cabbage and apple strudel. In business for nearly 50 years, the German spot's old world atmosphere and live music draw a crowd. There are historical displays and even a mural of Neuschwanstein Castle. Next up is Park West's Cafe Vienna, situated at 2523 N. Clark St. (between St. James and Deming places). 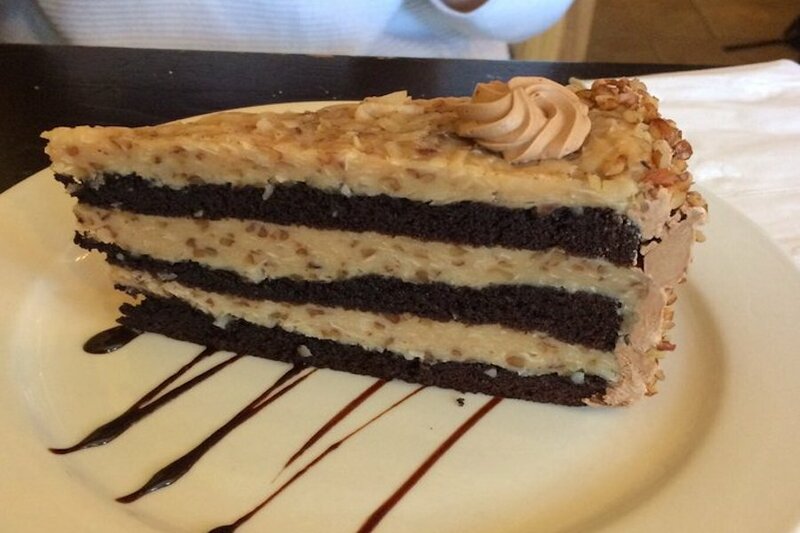 With four stars out of 614 reviews on Yelp, the Austrian bakery and eatery has proven to be a local favorite. With homemade breads, pastries and more, Cafe Vienna offers more than your typical coffeehouse. Try a roast beef sandwich on Dusseldorf rye or the Casablanca (marinated sun-dried tomato and mozzarella) on sunflower bread. Popular menu items include breakfast croissants that come loaded with sausage, spinach, mushrooms and other fixings, plus sweet stuff like German chocolate cake and palatschinken crepes. Logan Square's The Radler, located at 2375 N. Milwaukee Ave. (between Medill and Fullerton avenues), is another top choice, with Yelpers giving the bar and German spot, which offers sandwiches and more, four stars out of 354 reviews. "Eat, drink, play" is The Radler way, according to its website. Come to this German-style beer hall and get ready to do just that. 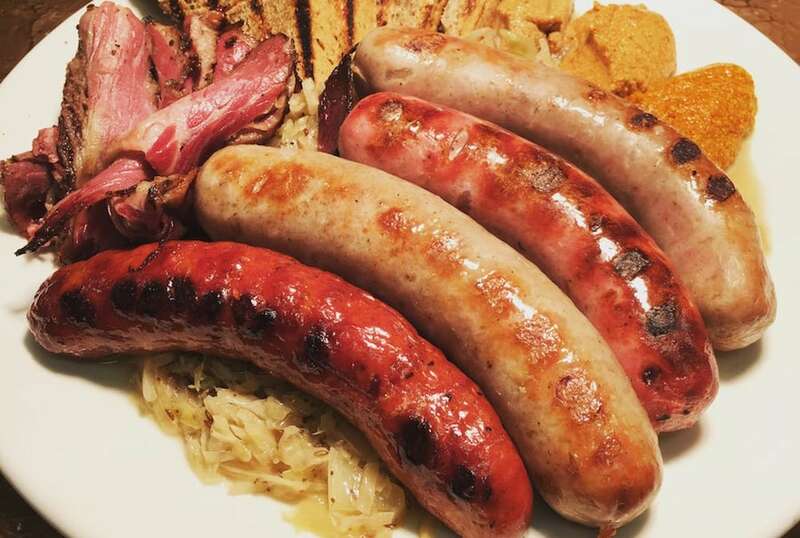 With an extensive German beer list and modern German cuisine, it's easy to understand why it was named "Best German Food in Chicago" in the 2014 Reader's Choice Awards. Big draws include the Riesling poached delicate squash, chicken schnitzel and warm potato salad. Every Friday, stop by for stein hoisting. 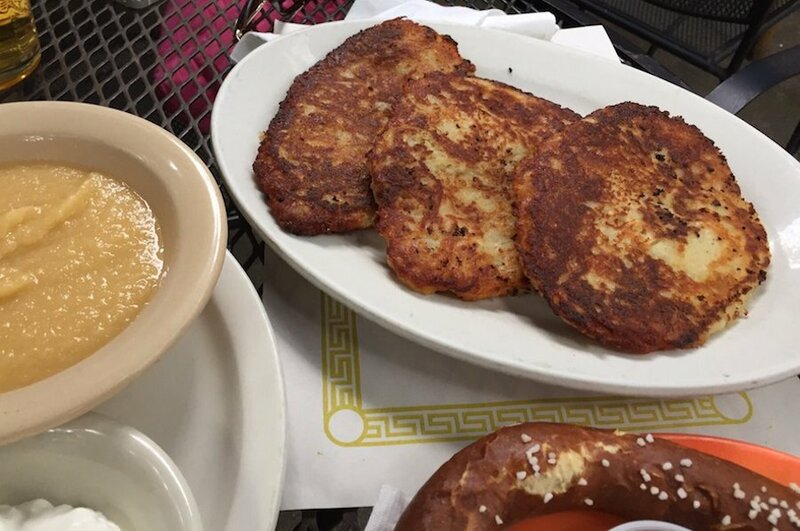 Edelweiss Restaurant is another go-to, with four stars out of 241 Yelp reviews. Head over to 7650 W. Irving Park Road in Norridge to see for yourself. 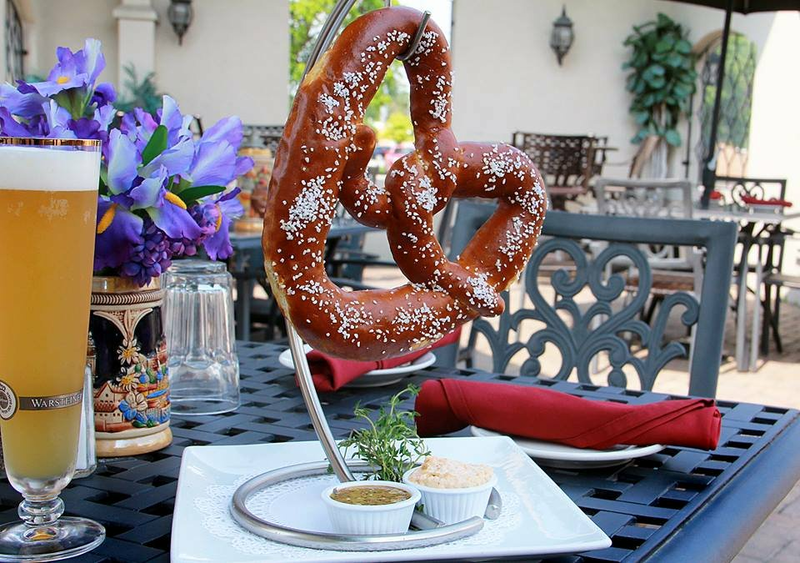 At this family-owned German restaurant, choose from starters like the Bavarian pretzel or potato pancakes. Notable specialties include the platter filled with homemade sausages, roasted duck in a Grand Marnier orange sauce and braised sirloin with a sweet and sour sauce. Then there's Resi's Bierstube Restaurant, which has earned four stars out of 234 reviews on Yelp. You can find the German tavern and beer garden at 2034 W. Irving Park Road (between Hoyne and Seeley avenues) in North Center. The local staple has been serving up classic German fare for decades, including potato pancakes, the leberkase (a baked loaf of corned beef, pork and bacon), German potato salad and the Ram-schnitzel served on a bed of egg noodles with gravy. Yelper Matt G. wrote, "The main reasons to come here are the atmosphere -- it's like a cozy time machine back to a simpler time. The patio is the best I've come across in my travels around the city."